The East African country of Kenya, is a popular holiday destination for everyone that adores the animal kingdom. 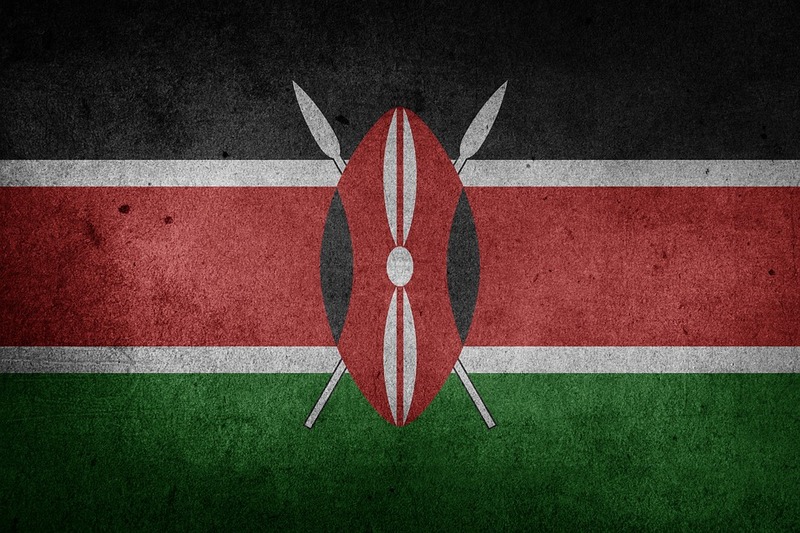 Kenya sits on the equator and has generous lands perfect for a variety of wild animals to roam, feed and sleep. The most visited reserves and national parks are Amboseli, Maasai Mara, Tsavo East and Lake Nakuru. Forget about going to the local zoo, book your next holiday to Kenya for a once in lifetime experience. The number one activity in Kenya is obviously a wildlife safari. A safari is your opportunity to get up close and personal with the native animals that live in this beautiful natural habit. Elephant hunting in Kenya was only recently banned, 1973, due to this the numbers of these gentle giants have dwindled over time and there is still a huge illegal ivory trade in existence. 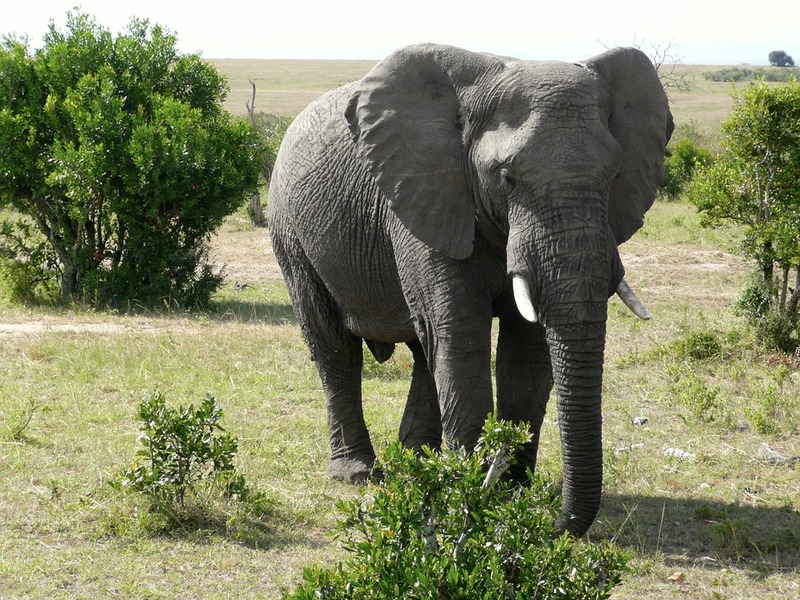 If you want to see an African Elephant book your tickets to Kenya as soon as possible, before there are no more left. Elephants are the largest land mammal in the animal kingdom. They proudly stand at about 13.12 feet tall, when fully grown. They can live for 60-70 years. If you see a lonely elephant then it’s properly a male as they are solitary animals. Whereas, the females prefer to live together in a herd. The leader is usually the most experienced or oldest elephant. This is why in popular culture elephants are often referred to as being wise. Perhaps the lesser known animal on this list is the Impala. 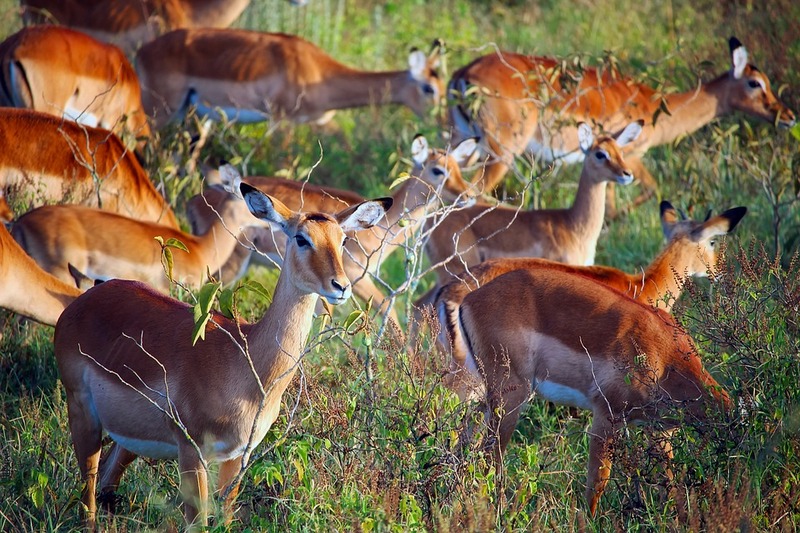 Impala means Gazelle in the language of Zulu. Seeing a herd of these graceful creatures is a sight to see. They run up to 80 km/h and simply jump over anything in their path. Did you know that most pregnant impalas give birth around noon because it’s the safest time of day? Most of their predators are resting during this time. Also, they can delay birth by up to 30 days as they crave good weather and safe conditions. If you want to get up close with an Impala visit Nairobi National Park. The beautiful spotted Leopard is the strongest of the big cats and can run up to 50km/h. As they are not the fastest of mammals they tend to stalk their prey, so that they can get up close and pounce on them. When you visit Kenya you’ll need to look all around you to see them because Leopards can be found everywhere and anywhere. They are good climbers, so give the occasional look up in to the trees. Also, check the lakes and rivers because they are surprisingly good swimmers. These skills show that Leopards have adapted well to their surroundings. These feline creatures are nocturnal. Listen out for them in the night. They do roar, but not as loud as lions. You may also hear a strong purr, if one is close to you. Leopards can be seen all over the country. For example, Masai Mara, Tsavo National Park and Meru National Park. 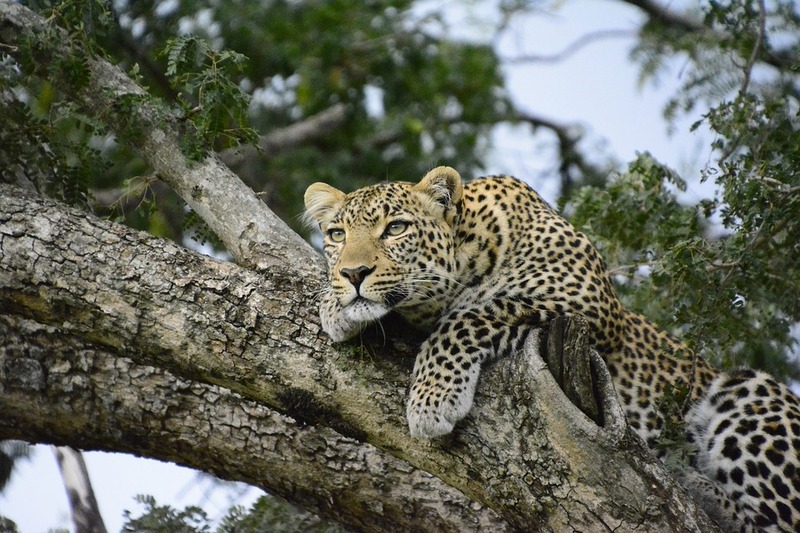 But Masai Mara is the best place, it is nicknamed Leopard Gorge, due to the amount of leopards that reside there. The cutest, tiniest and funniest animal on the list is the Meerkat. Meerkats live in abundance in Kenya. Their communities are made up of multiple small families that work together to stay alive. They create teams of hunters, security and care givers. Each Meerkat has a job to help the survival of the community. 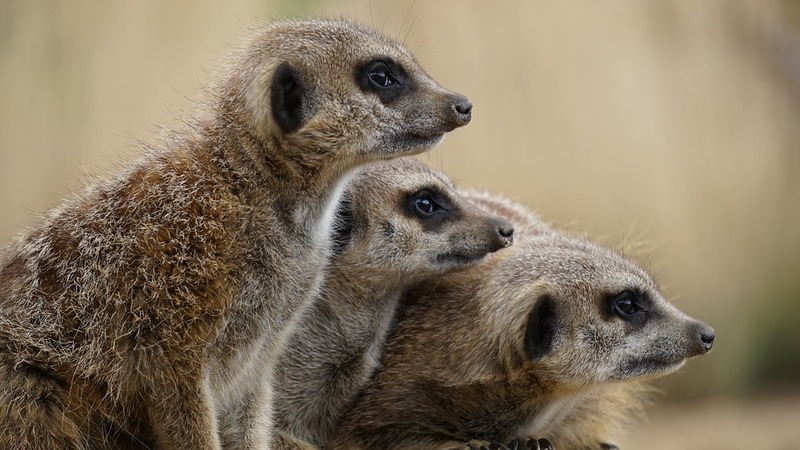 When your out and about you may get swamped by a “mob”, “gang” or “clan” of Meerkats, but don’t worry these 11-inch-long creatures are omnivores. The tallest animal in the current mammal kingdom is the majestic giraffe. Giraffes are famous for their long limbs and neck, which they use to search the grassy field lands for food. They eat twigs and tree branches. Thankfully these playful giants are not on the endangered list. 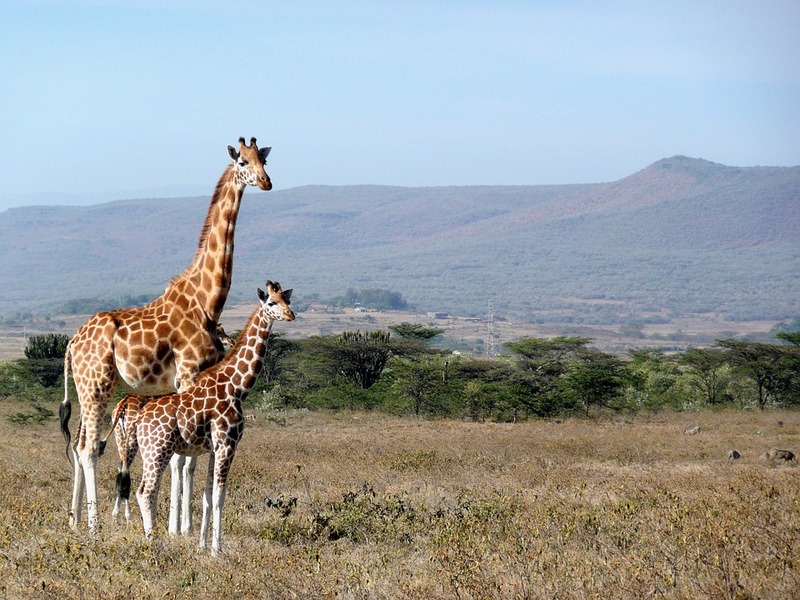 Africa is the only continent in which they live and Kenya has one of the highest giraffe populations in its landmass. If you want to witness a giraffe galloping through the grass visit Nairobi National Park. You can also expect to see Buffalos, Lions and Rhinos. Make sure you remember your camera! What are you waiting for? Check out Kenya with Search4Sun because we use the latest travel search engine technology to bring you the best prices available. The flight from London to Kenya is more than 10 hours, don’t let boredom set in at the airport. Check out these Airport Activities For While You Wait.